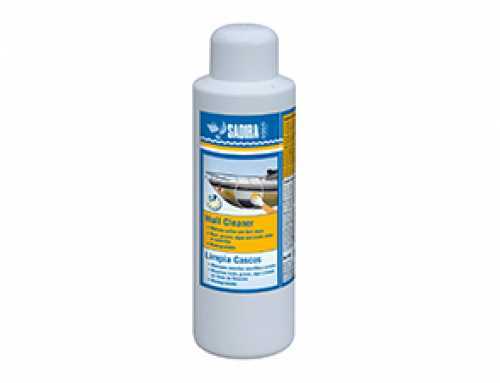 Eliminates the degradation by oxidation, light streaks, loss of brightness and color. 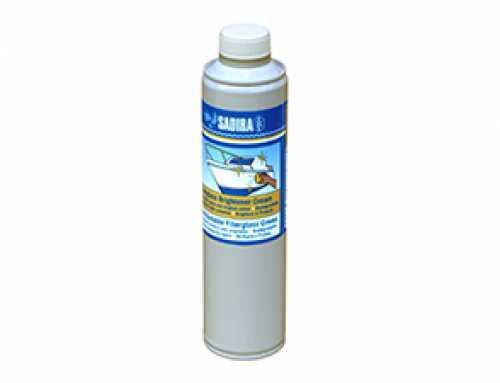 Restores original appearance and color. 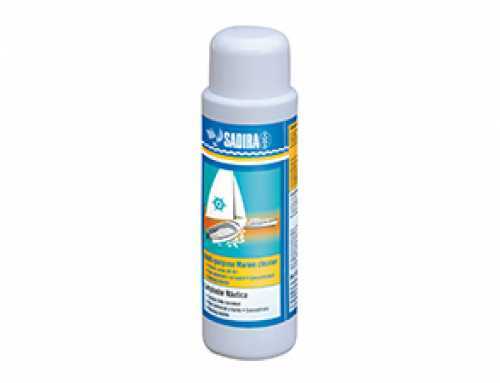 Ideal for strongly matted or scratched surfaces. 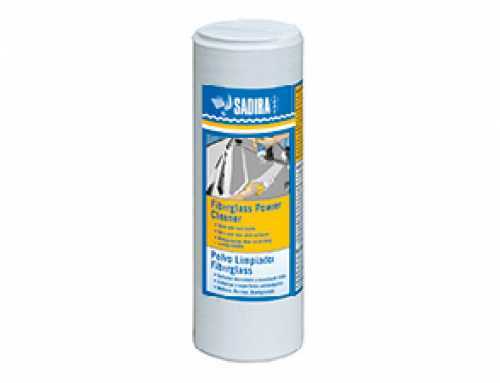 Usable on fiberglass, aluminum and painted surfaces. 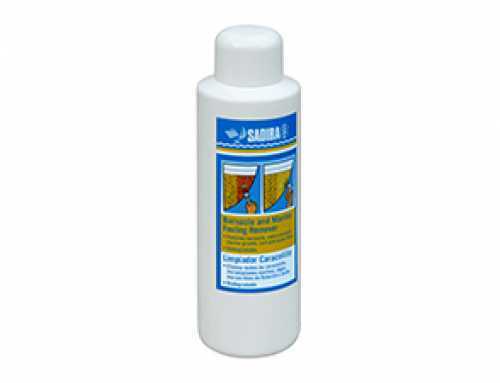 Clean the fiberglass previously with the SADIRA MULTI-PURPOSE CLEANER (ref 4056, 4001, 4002). The surface must be completely dry. Shake before using. 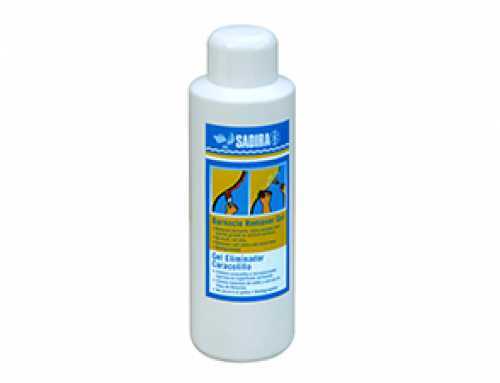 Apply without excess with a clean cloth, matching and rubbing with circular movements until it dries and a halo appears. Then remove with another clean cloth. A light satiny shine appears. 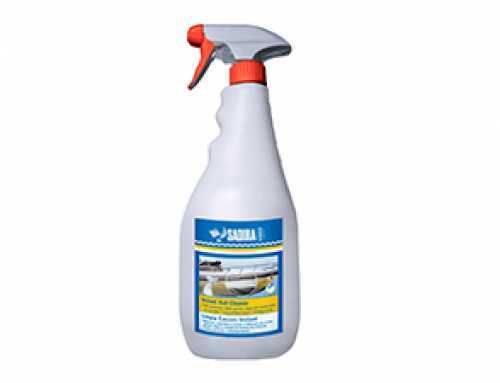 On large surfaces use a polishing machine with a wool beret at medium speed. 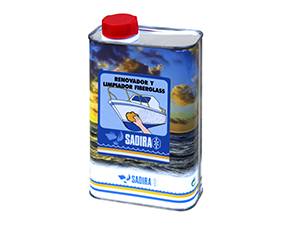 Apply SADIRA FIBERGLASS BRIGHTENER CREAM (Ref. 4003, 4004) to get the shine again.